South Western High School officially opened in 1959. At that time most of the Class of 1970 was in 2nd grade. We were aware of the new school but didn’t really know what was ahead. Also unknown in 1959 was the effect that we “Baby Boomers” would have on the ever-increasing need for more classrooms and teachers. By the time we reached 7th grade, South Western High School was going through it’s first expansion. Some students had to start the year in a classroom in the main wing and then during the schoolyear, move to another classroom in the newly built addition. As we progressed through our high school years, many memories were formed and lasting friendships were cemented. 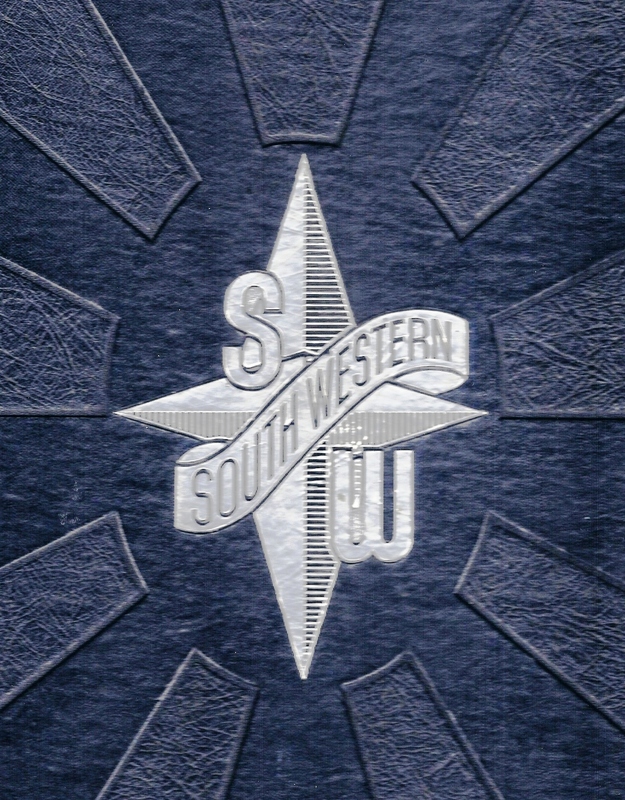 Our loyalty to South Western has endured over the years and we remain proud Mustangs to this day.